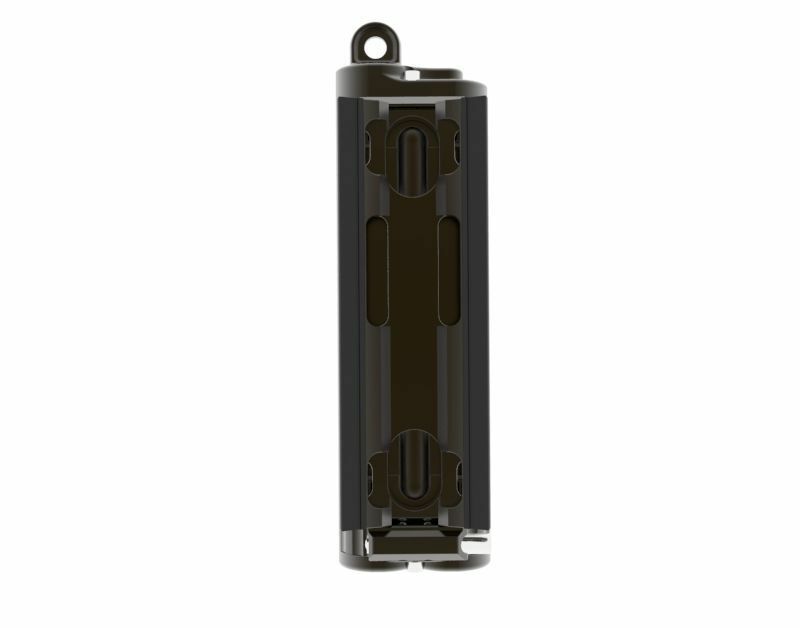 The PR1204 is the smallest copy of the Metalsub battery tank series. With 12 Volt and 4 Ah power it delivers a long burning time of 120 minutes when using a 24 Watt lamp head (at full power) up to 40 minutes when using the most powerful 60 Watt Metalsub cable light. This small but powerful battery tank would be an ideal travel companion, since it won’t take up too much luggage space. Though it provides more than enough power for your dive light while diving. This type of battery tank is equipped with Metalsub's unique Quick Release system. 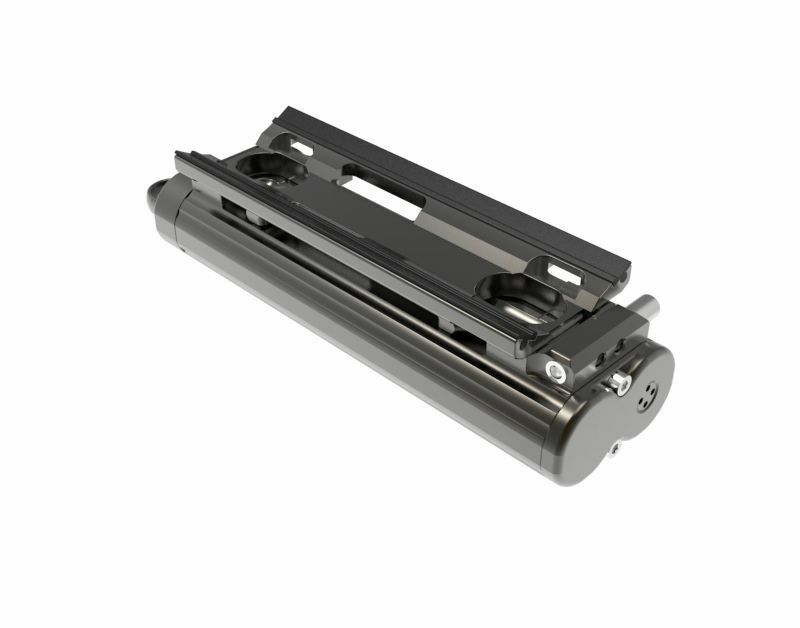 This system provides a very compact, streamlined, strong link between the battery tank and the supplied base plate, which is attached to the diving cylinder. 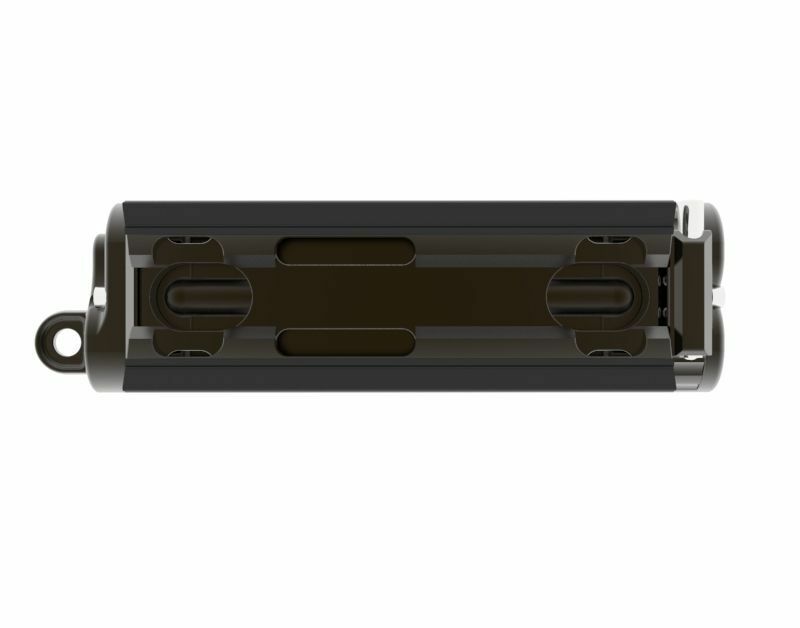 The battery tank can be placed or removed with a single press of the button of the resilient locking pin. No tools needed! The link is incredibly strong, so you do not have to worry about losing or loosening the battery tank. 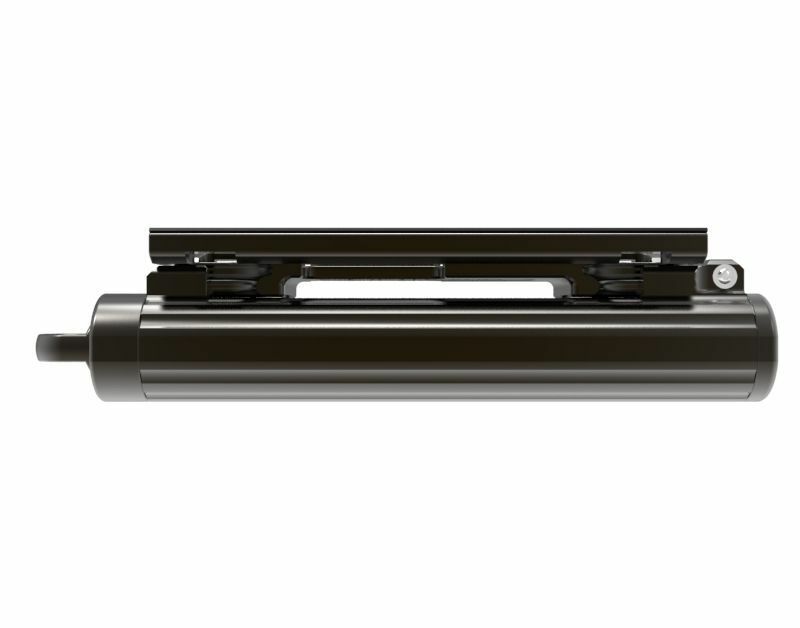 This quick coupling is also made entirely of hard anodized aluminum and stainless steel. The base plate is provided with thick rubber strips to prevent damage to the diving cylinders and of two types of slots with which it can be attached to the diving cylinder with a standard plastic bottle band or stainless steel clamp band.